Helping a client make the right decisions about their future can be a daunting task. 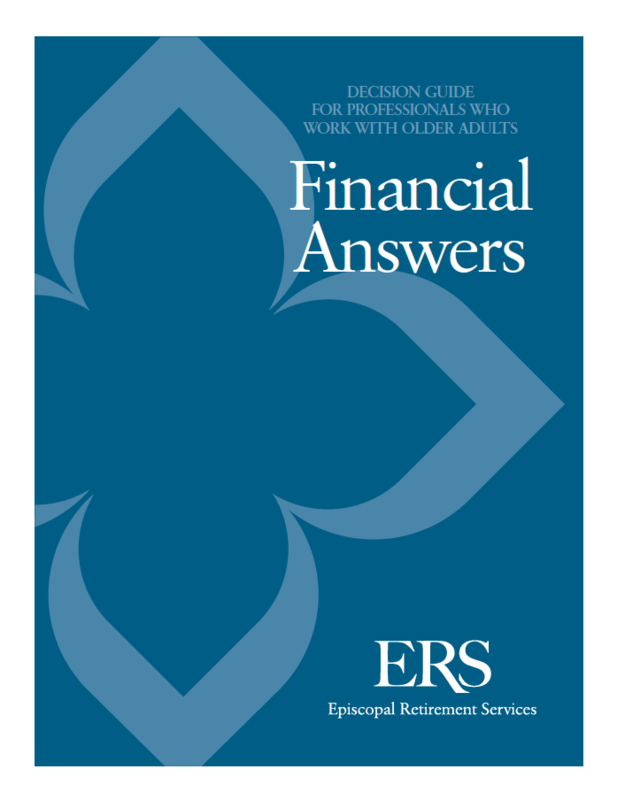 This guide is intended to help you understand the senior living options that Episcopal Retirement Services (ERS) offers so you can analyze our financial security, ongoing healthcare offerings, lifestyle options, management experience, track record, company longevity, amenities and services, and overall safety and well-being. Our objective is to help you make a decision that allows you and your client to feel confident about moving forward and to have peace of mind about the decision.